“At the Sal de Vida Project we have 7.232 MT of lithium carbonate equivalent (“LCE“) in total resources – of which approximately 5.670 MT LCE are in Measured and Indicated categories-, as well as 1.1 MT of LCE in reserves. All of the reserves for the Project are concentrated in the southern part of the salar”. 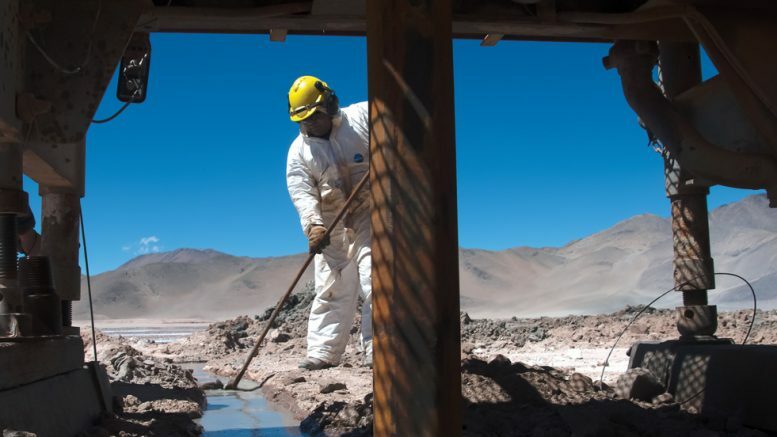 “POSCO were interested in a cooperation where they could adopt their own proprietary technology and as Galaxy preferred to focus on conventional processing technology to develop our Sal de Vida Project, we ended up entering into a transaction to sell some properties in the northern part of the Salar del Hombre Muerto. The properties that we sold to POSCO had a total estimated 1.58 MT LCE of Measured and Indicated resource, but the transaction essentially left the Project with 4.09 MT LCE of Measured and Indicated resource as well as 100% of the 1.1 MT LCE of reserves untouched”. “Essentially we sold some tenements, but the core of Sal de Vida Project was unaffected, with its current estimated reserves Sal de Vida has a project life of 40 years. Our plan is to build the Project over the next 3-3.5 years, targeting first production by 2022 and eventually producing 25,000 tpa of battery grade lithium carbonate after full ramp up”. “In building a project, there is a lot of work to do and steps to go through before going into construction, and then there is the need for capital as well. We think lithium resources in Argentina actually have a lot of strong potential, but I feel that many of our peer projects will still require many years of investment before being able to go into construction”. 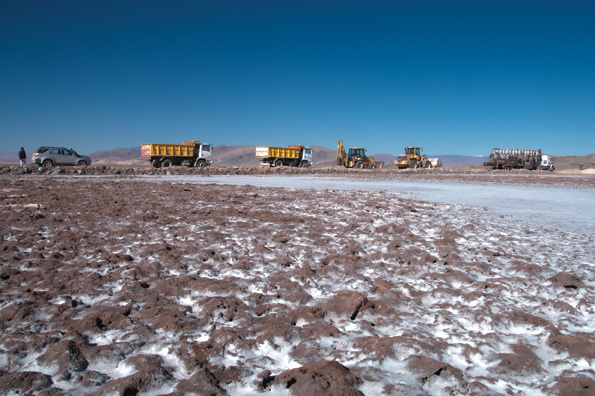 “The Sal de Vida Project is located on the Salar del Hombre Muerto, which is the same salar where FMC Lithium has been operating for the last 20 years. The chemistry is very well known and importantly, not only is the lithium of very good grade, but the level of impurities especially magnesium is very low. We also have a high potassium/lithium ratio, so that results in a production credit from potash as a by-product, which will help reduce operating costs”. “I do not see that many projects that can start construction in the coming 1-2 years, mainly because any mining project –not only lithium- takes time to construct, taking several years to build. 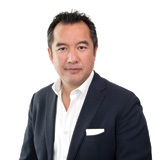 The market will be very strong from the demand side, but the projects need to be sufficiently advanced, the capital needs to be there and also the management team and expertise required to build and operate the project”. Be the first to comment on "“Our plan is to build the Project over the next 3-3.5 years, targeting first production by 2022”"